Hester studied fashion and industrial design at the Artschool in Arnhem from 1984 to 1989. 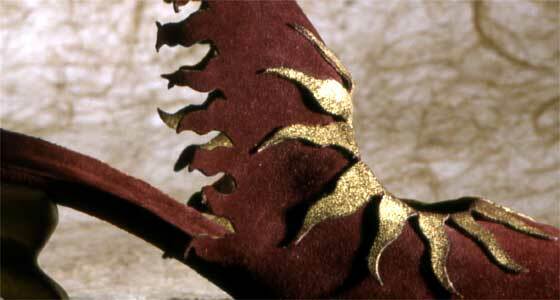 She studied handcrafted shoemaking at the same time. Her handmade shoes are exhibited in galeries and musea in The Netherlands, Belgium, Germany and France. In 1992, Hester studied the sociology of fashion and trends. This resulted in the Yamamotor-collection.